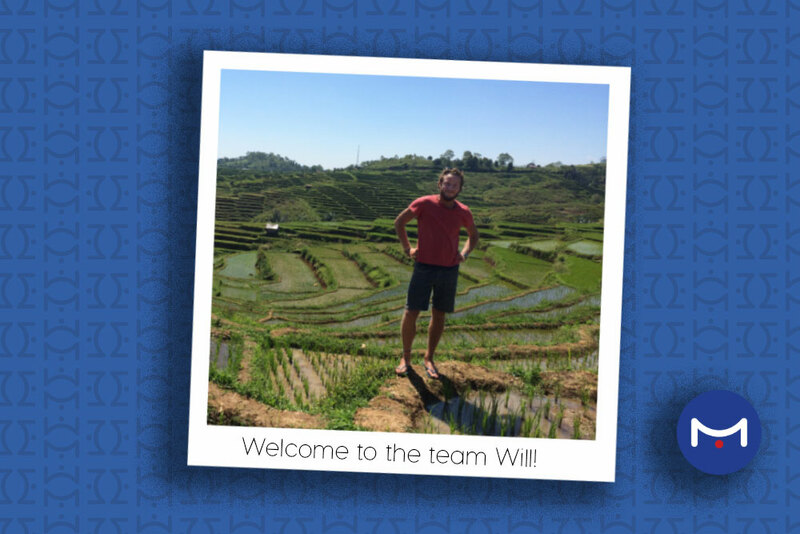 This month Metis welcomes a new team member, Will. 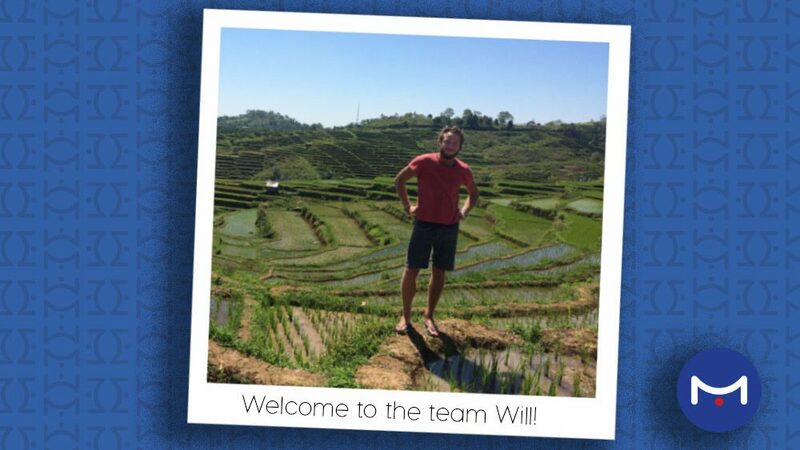 A graduate Civil Engineer, Will has been studying at Kingston University and Imperial College London. He joins the team to work on all aspects of the business and is particularly looking forward to putting into practice the technical skills he learnt at university and broadening his understanding of the engineering world. In his spare time Will enjoys travelling, be it in far flung parts of the world or closer to home in the UK.